the Impulse Gundam Blanche driven by Elsa Weiss is made into a product for the Master Grade Series! 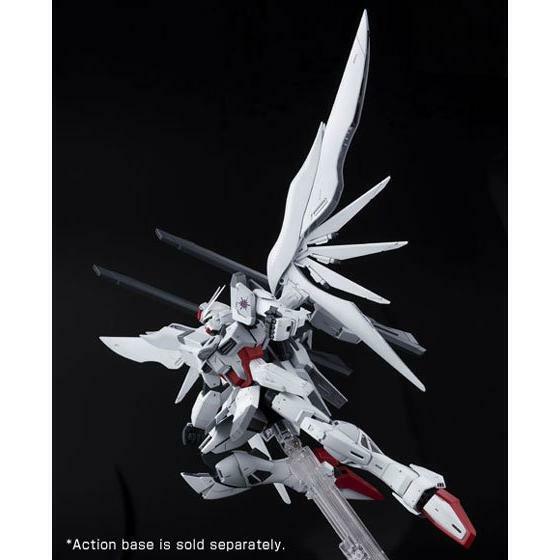 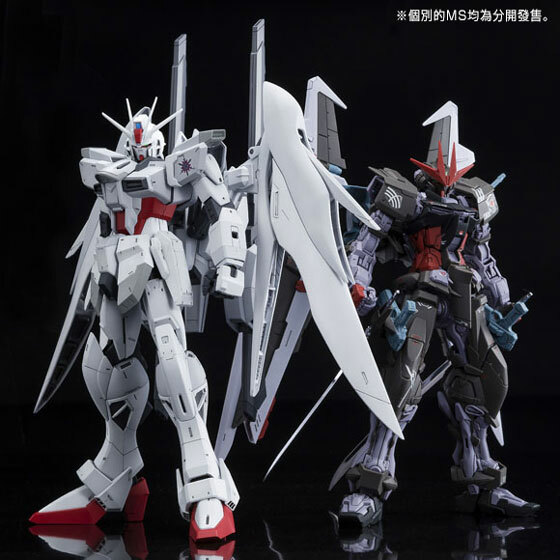 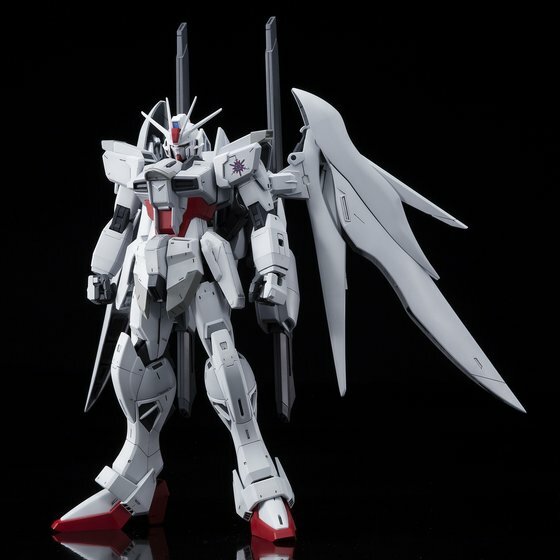 ● Thoroughly replicate the mobile suit's pure white base color with colored molding! 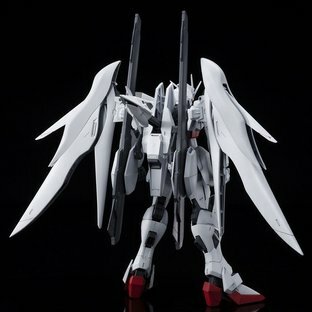 In contrast to “Gundam Astray Noir” ridden by Dante, replicate the white base characteristic mobile suit color with colored molding. Utilizing two varieties of colored molding with differing nuances of white shades, faithfully replicate the mobile suits characteristics expressed in the delicate color variations. ● Comes with a new design of water slide decals! characteristic left-shoulder markings on Elsa Weiss’ special suit. ● Replicate the "Destiny R Silhouette!" Replicate the large backpack “Destiny R Silhouette” that is equipped to the back. 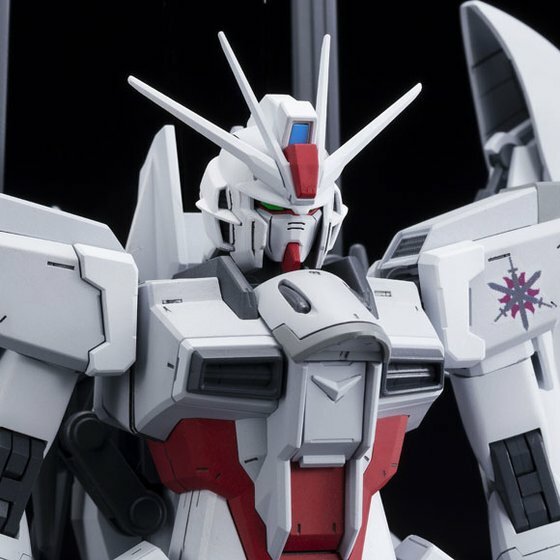 ・ Possible for the “Wolfsbane Long Range Beam Turret” to be opened up across the back from the backpack, replicated into attack pose, and removed and placed into both hands. 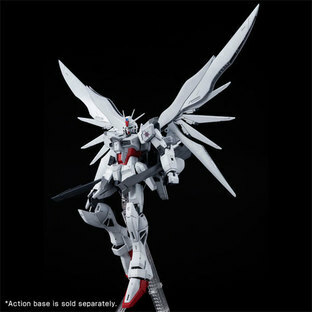 ・ The wing portion utilizes an expandable structure, and it is possible to display an even larger impressionable form. ●“Destiny R Silhouette” can be joined to the Master Grade Series MS that equips to the Striker Pack! 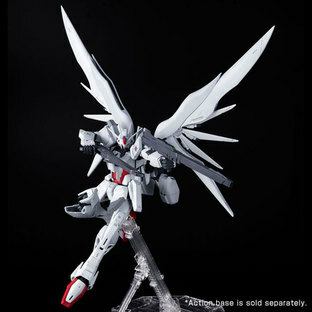 ●　Comes with head parts to replicate different configurations with multiple choices! 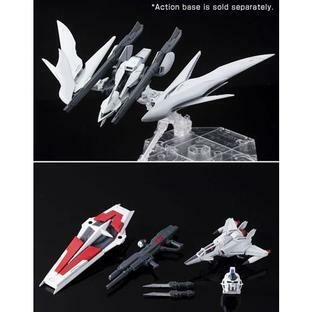 *Product images are of a product in development. In addition, it is painted. The actual product may differ slightly. 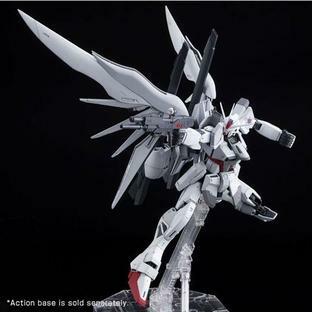 ･The media information and related goods information is Japanese information. 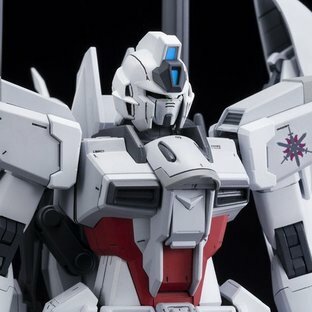 Please understand that overseas expansion may not apply in some cases.